Earlier Today, Michigan State University announced a historic $30 million gift from alumnus and real estate developer Edward J. Minskoff. 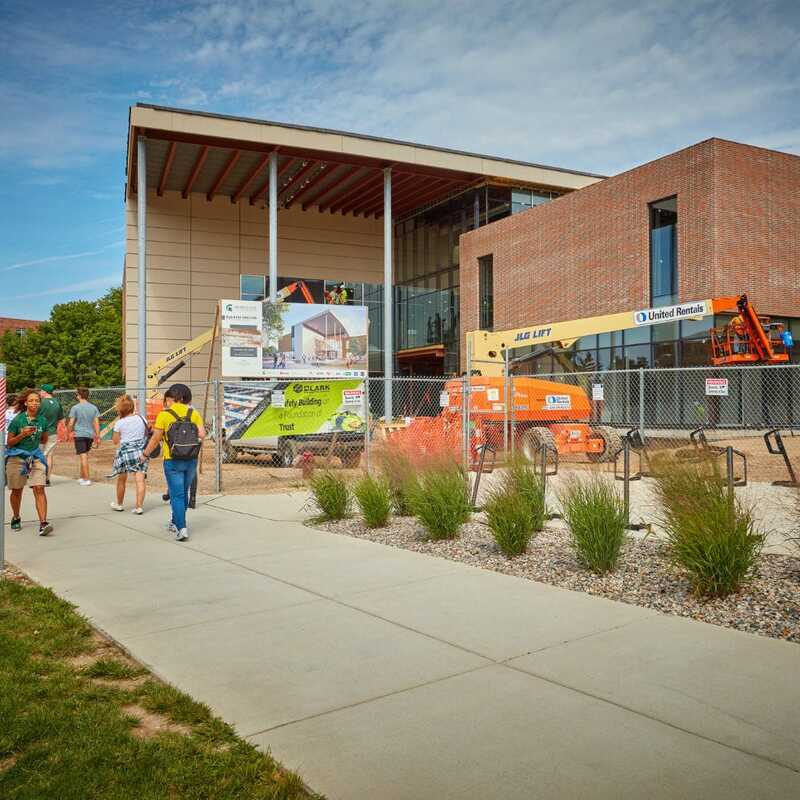 The gift is the largest single gift received from an individual in MSU's 163-year history and will be used toward completion of the Business Pavilion at the Eli Broad College of Business. In recognition of the gift, the 100,000 square foot pavilion, designed with state-of-the-art collaborative and immersive learning environments, will be named the Edward J. Minskoff Business Pavilion. In making the gift Mr. Minskoff said "Michigan State is an important university and important to my past. It gave me a strong foundation, so I am privileged to be making a contribution that will help Michigan State continue to attract and prepare future business leaders". More information about this historic gift and the Business Pavilion can be found on the Eli Broad College of Business website.